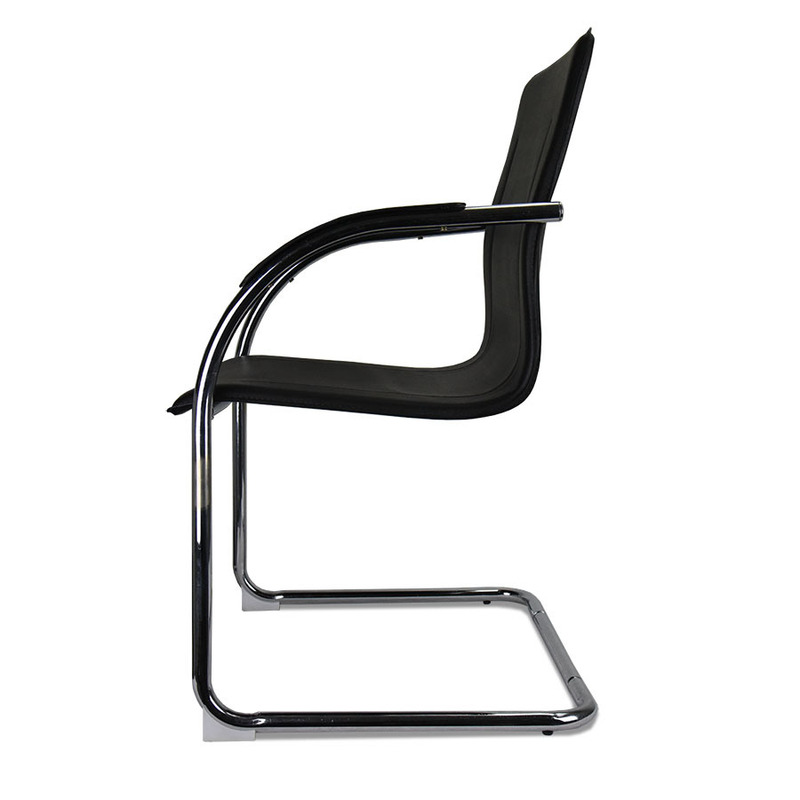 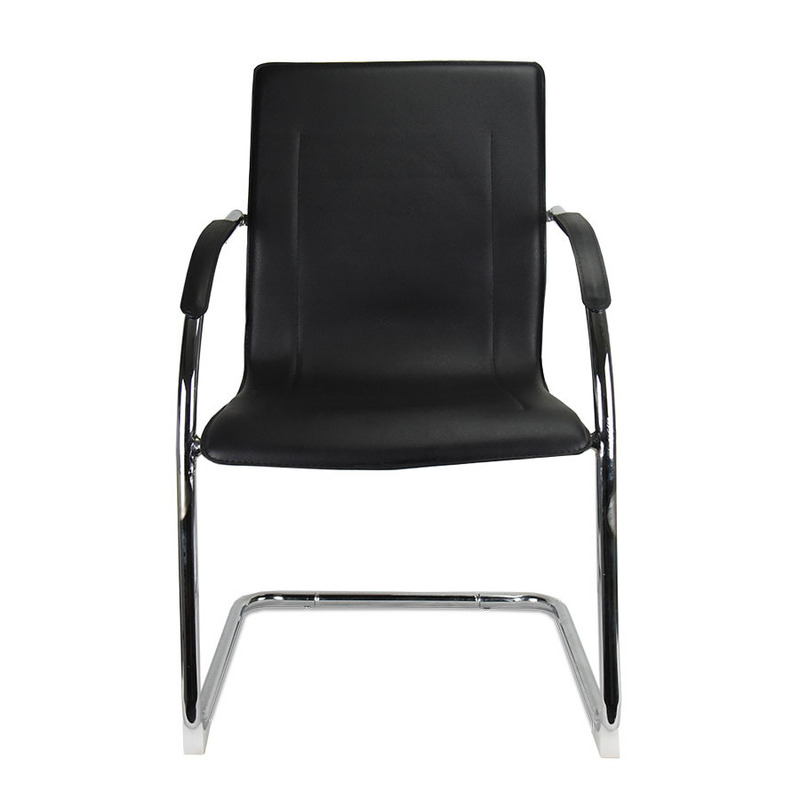 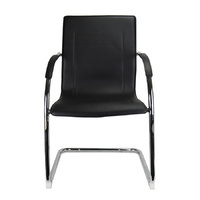 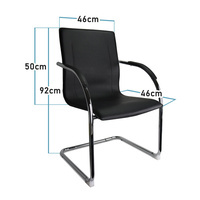 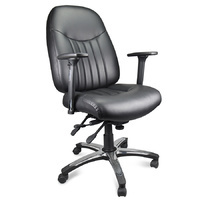 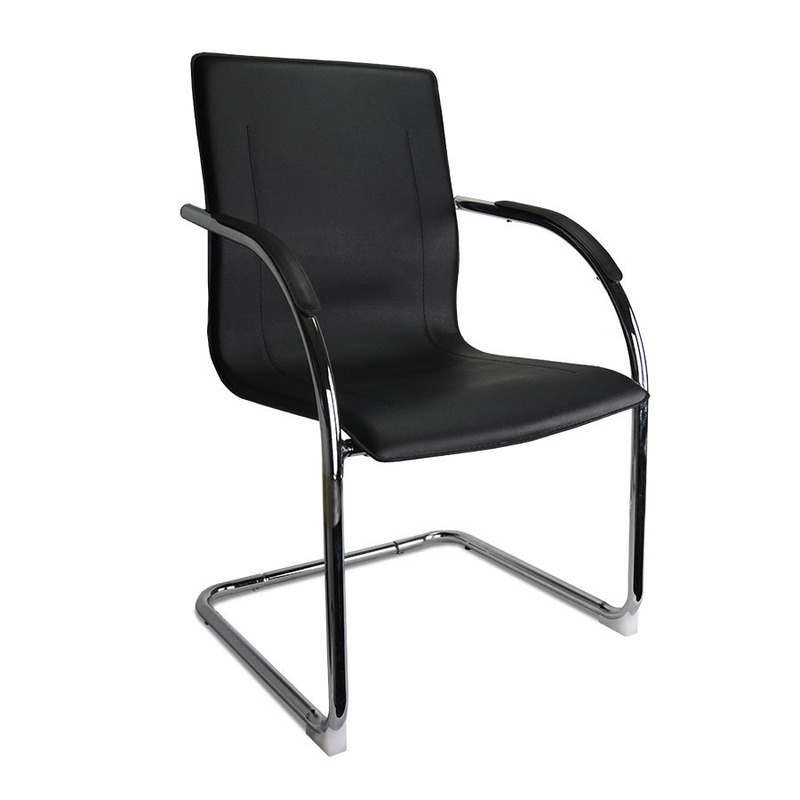 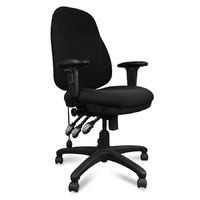 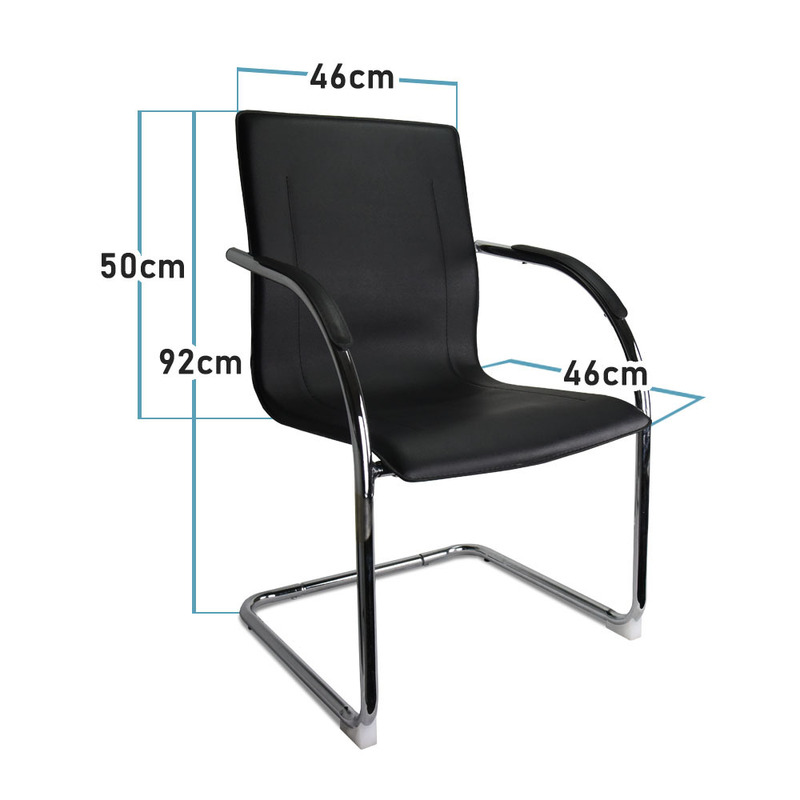 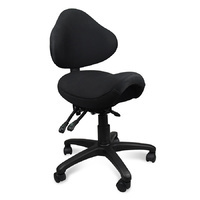 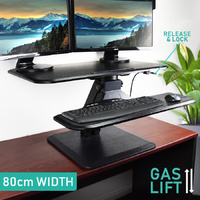 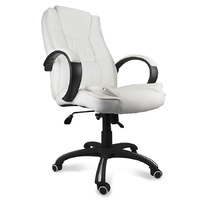 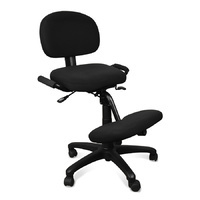 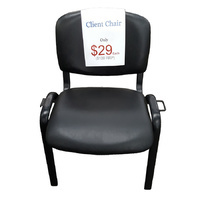 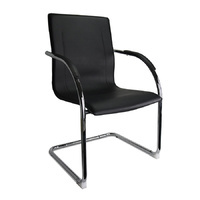 This chair is sure to add a sense of luxury and professionalism to any modern office space. 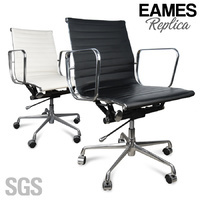 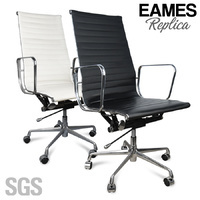 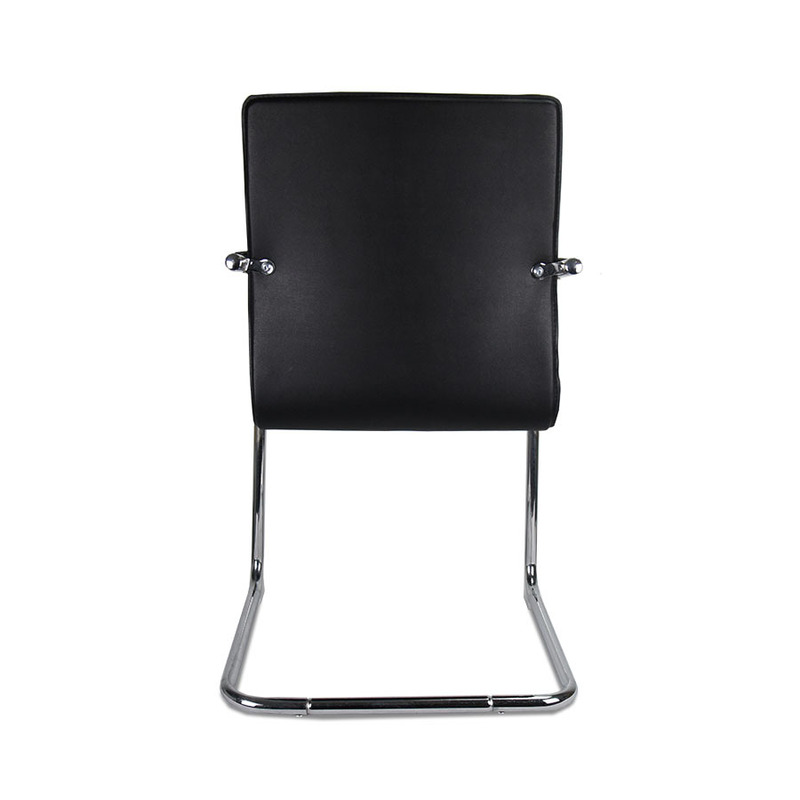 The seat comes upholstered in a black PU Leather, covering a high density foam lining. 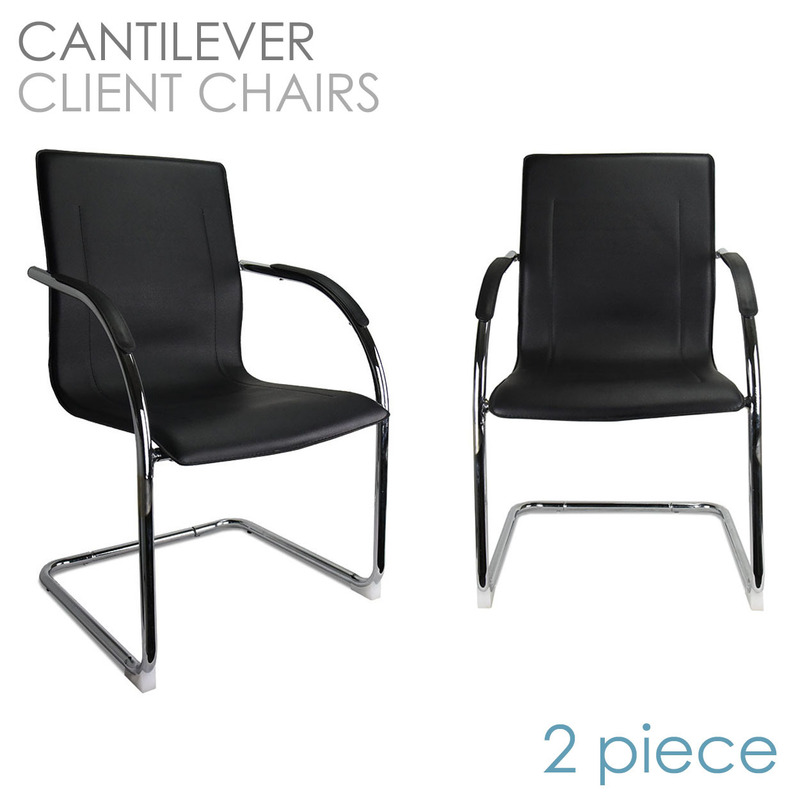 The chromed stainless steel cantilver frame is the main attraction— a clean, simple and elegant touch to a classic client chair.